Shows we're playing or have recently played. 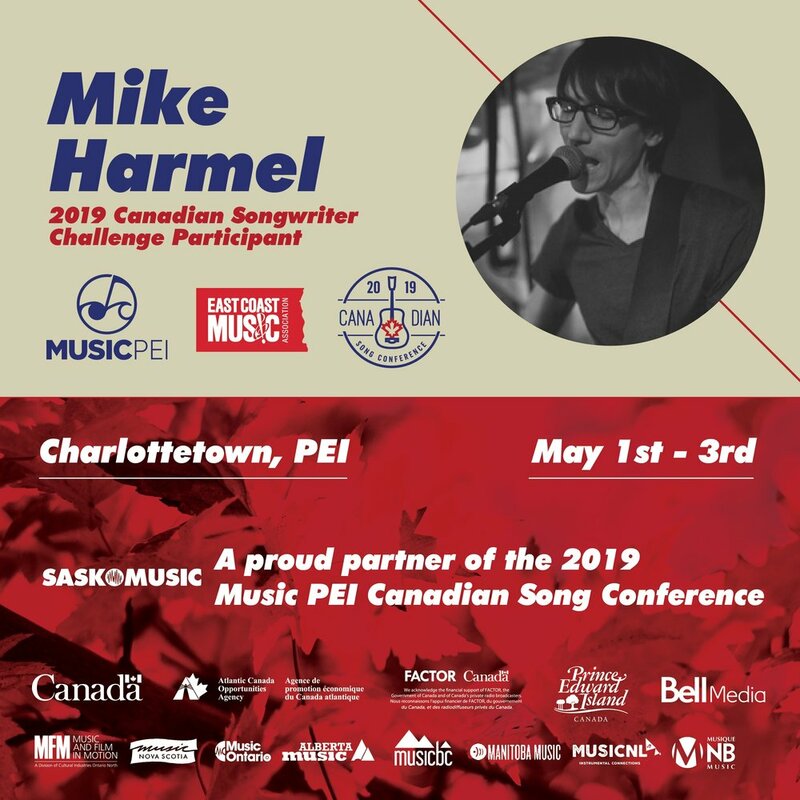 Line-up includes: THE SHEEPDOGS, TIM HICKS, THE DEEP DARK WOODS, JUSTIN TOWNES EARLE, LIBRARY VOICES, DANIEL ROMANO, and many more. Saturday, 7:05 am on AM 1190, Weyburn. Sunday, 8:30 am and 8:30 pm on Country 100, 100.7 FM, Moose Jaw. It also airs as "Saskatchewan Spotlight" . . .
Saturday and Sunday at 6:00 pm on 800 CHAB, Moose Jaw. Sunday at 10:00 pm on 1330 CJYM, Rosetown and 1210 CFYM, Kindersley.